This list has composed on the basis of reviews from employees, who gave their satisfaction rankings covering categories which includes company culture, benefits, and work-life balance in Canada. The study has an aim to help job-seekers in finding ideal job opportunities in companies that are prominent from others. These companies have a business performance advantage and know how to treat their employees rightly. It has Tech companies which face fierce wars for acquiring required talent. Often the demand for many roles exceeds supply for skilled talent. The employee satisfaction is a matter in the top of the list. Employees wish to be part of a culture that adjust to their mission and values. Companies which had invested in culture had high employee satisfaction levels. We present the top ten companies suited to work in Canada. Starbucks provides an opportunity for upward mobility and is known for its top services. These services are soothing and relaxing offering rich benefits to enjoy. Starbucks provides great job opportunities for the youth. It has a total product approach which is appreciated across the world. Hydro One is known for its great benefits, job opportunities, grand salary and also has a well-defined pension plan. The work-life balance is of the top order in this company. This company gives a great value to the opinions of its employees. Moreover, it maintains a good work-life balance also. Ceridian employees can avail financial benefits, new employee referral bonuses, a plan for purchasing a personal computer, home internet, discounted home loans and discounts on pet insurance. Apple has managers who are always been supportive of employee growth and has a vibrant culture and its customer service represents the gold standard for selling and supporting tech gadgets. Workers love to be a part of this company. This company extended great support to personal development, and the employees are very smart and supportive to carry out their tasks. Salesforce is a company which provides several perks to its employees. It provides an environment based on equality and has effective leadership, with a vision around technology. It maintains a liberal time off policy, provides paid vacation. Additionally, employees can take paid personal days off and have flexible hours and telecommuting options. Microsoft has the ideal company culture and is known to provide a good benefits package to its employees. Shopify is a company which provides upward mobility to its employees. They are in a position to change their roles. It consists of an ideal environment where all colors, genders, creeds, and religions have equal respect. This company is known for offering good opportunities to advance and provides a competitive salary. 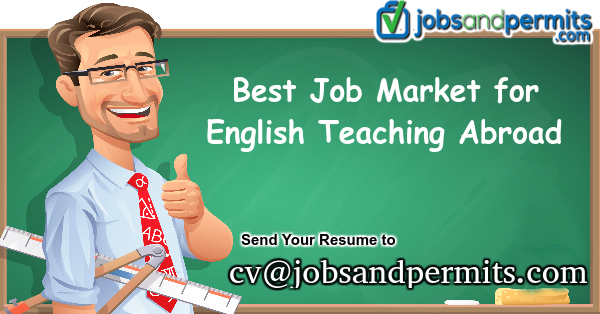 Moreover, there are great benefits, while working in a professional atmosphere here. SAP, the German software company sits at the top among the best employers in Canada. The company has a great culture, provides several benefits, and the management is supportive. It has 20,000 square feet collaborative space and dedicated thinking rooms besides featuring a micro-market, giving concessions from local vendors. It has a great record and deserves to be labeled as the best employer in the country. 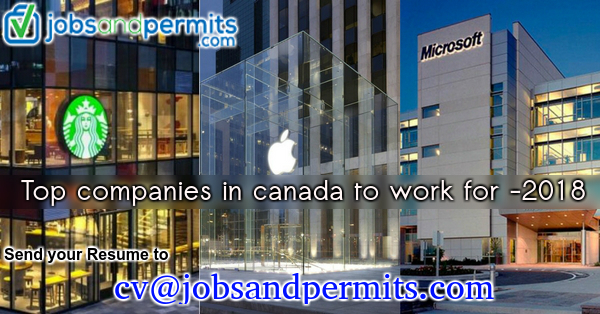 Work in Canada is easy and productive owing to these great traits of the company. 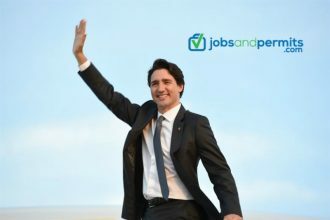 Such jobs in Canada speak of the greatness of the country and attract several professionals from all corners of the globe.